Open to New Members in March! you can download an application here. 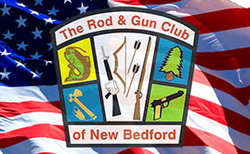 New members are accepted from February through September. There are many activities and fun family events to participate in all year round. To log in to the members' only section, an email address and password are required.